Does visiting the doctor send your heart racing? 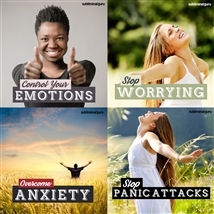 Want a quick and easy way to eliminate your fear for good? People fear doctors for a range of reasons, from not wanting to hear bad news to anxiety about what they might do. They worry their blood pressure will go up due to nervousness, and that the doctor will make a big deal of it. 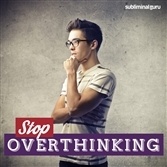 With the Overcome Fear of Doctors subliminal session, you'll access your body's internal fear fighting mechanisms! As you listen, thousands of powerful positive affirmations will change your thinking, helping drive away your fear from the inside out. 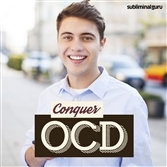 You'll start to relax and calm your mind, finding the confidence to put your faith in the doctor. You'll recognize the importance of medical care and be determined to do whatever it takes to maintain your general health and well-being. Push your fear out of your head! 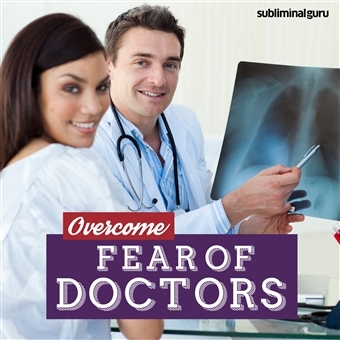 Download the Overcome Fear of Doctors subliminal audio now to enjoy a healthy, happy, informed future. Visiting the doctor is easy for me. I stay relaxed when I visit the doctor. I feel totally at ease speaking to a doctor. I enjoy getting the doctor's advice. I am always in control when at the doctor's. I can speak about my health with confidence. My doctor helps me to stay healthy. I know the doctor is a highly skilled professional. My doctor gives me excellent medical advice. I respect the doctor's opinion and expertise. My health is vitally important to me. I feel healed after visiting the doctor.